well I made a ball I would love you to try it out! It was made in pspx so I think it should work in any early ones. 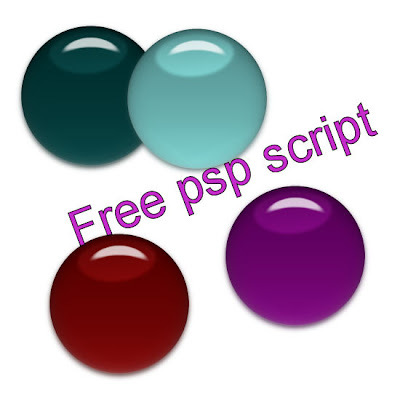 There is one plugin use eye candy so you need this for the script to work!